Custom envelope printing is the perfect way to give your business a professional look. Make everyone understand what you’re about, even before they open your mail. 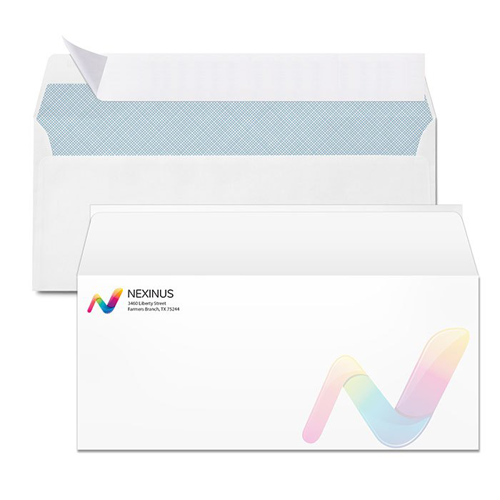 Custom envelopes are a crucial part of any business identity package, letting you spread your business and reinforce your brand with every piece of mail you send out. 48HourPrint.com’s envelope printing options are suited for direct mail marketing, day-to-day business mail, personal correspondence, and more. We offer a wide range of envelope products with stock, window, and size options to cover any business purpose. Choose sizes from #9, #10, A2, A7, A9 and more. 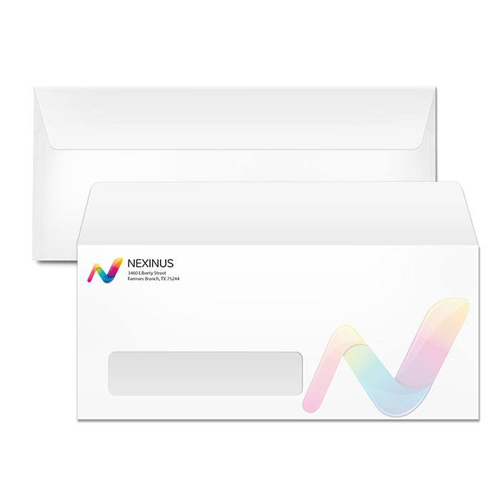 Custom printed envelopes can be used for holding your flyers, brochures, billing statements, and other documents. They can also be used to spread your brand and build anticipation for the envelope’s contents. Use them for advertisements and to announce special events. 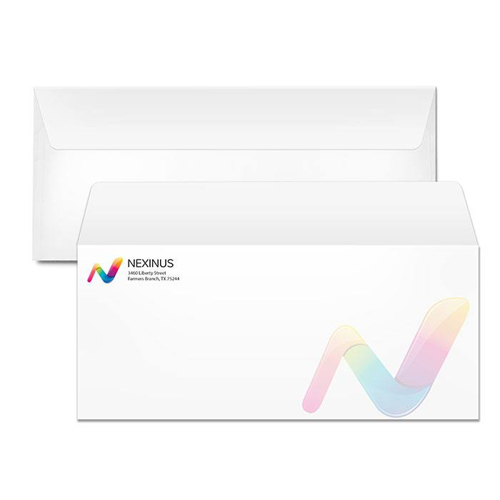 Printed envelopes are a crucial part of any professional corporate identity. Whether you’re a solo entrepreneur or are part of a big company, your envelopes will do more than just hold letters. They will tell the world who you are. Send a better message -- start custom envelope printing today. To get started with envelope printing, check our envelope templates for layout guidelines for a better printing experience.